Your estate will owe Maine estate tax only if it's worth more than $5.7 million. For deaths in 2019, Maine taxes only estates worth more than $5.7 million. This is half of the federal exemption ($11.4 million), so some Maine estates may owe state estate taxes, without owing federal estate taxes. Also, the Maine maximum estate tax rate (12%) is much lower than the federal estate tax rate (40%). 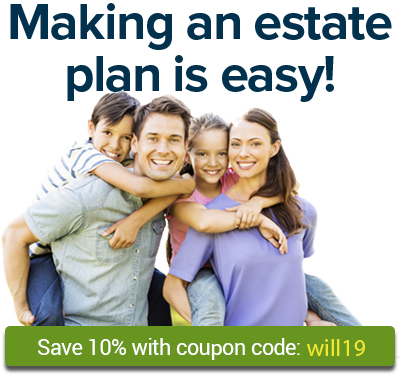 Will Your Estate Owe Maine Estate Tax? Your estate won’t owe Maine estate tax if you leave everything to your spouse; property left to the surviving spouse is exempt from state (and federal) estate tax, no matter what the amount. And it won’t owe tax if the value of the taxable estate, which is the gross estate minus deductions, is smaller than $5.7 million (for deaths in 2019). The Maine estate return is due nine months after the death, but estates get an automatic six-month extension. Any tax owed is due nine months after the death, regardless of when the return must be filed. The estate can pay the estimated tax and then pay any unpaid amount (plus interest) when the return is filed. Maine estate tax returns and information are available from Maine Revenue Services. The personal representative will need to hire an experienced lawyer for advice and for preparation of the return.